Happy Monday, friends! We hope you all had a great weekend. Jen and I got together Friday night to kick of the weekend with our favorite Poptails. 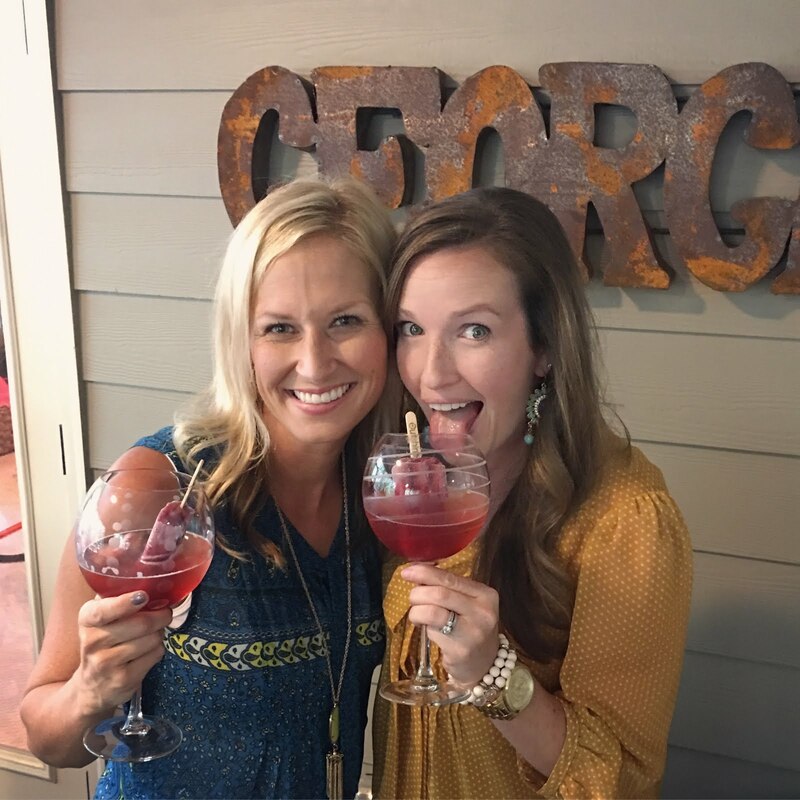 Talk about a fun night with a fun drink! More on this deliciousness to come in the near future. Lucky Jen is on Fall Break this week so hopefully we can all live vicariously through her on Instagram. For me though, I'm ready to kick off another the week and some of that time will be spent in my kids' classrooms volunteering. It's something I just can't say no to! 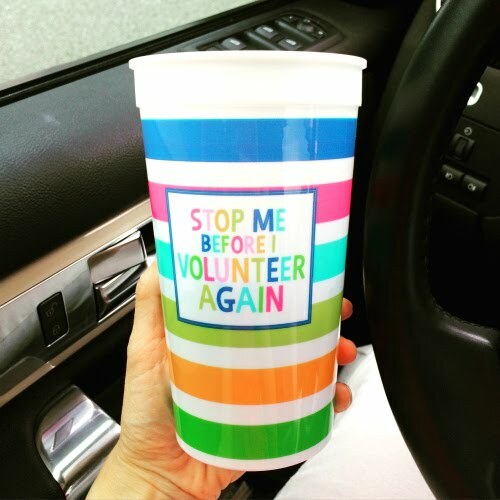 Because it is something we do so often, we have some tips and tricks and just general words of wisdom to share with all of you who might be thinking about volunteering in your kids' classrooms. Check out our 6 tips over on Savvy Sassy Moms. Click HERE to read.